Hosted by East Coast Radio, this annual family day concert boasts an impressive lineup of top musicians and bands from across South Africa. A fun and safe family day out. Indulge your taste buds from a range of scrumptious food and drink stalls. 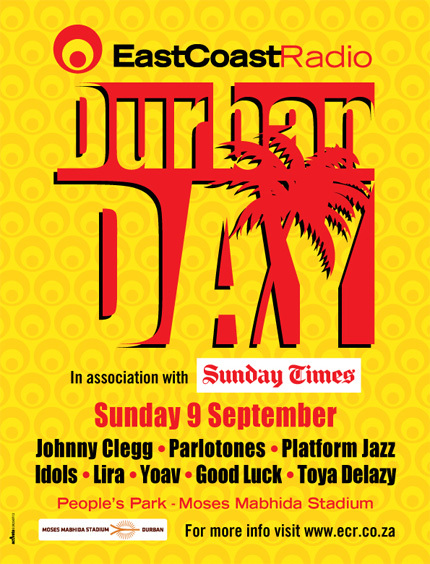 Kick off your shoes, sit back, chill and let South Africa’s finest musicians such as Lira, Goodluck, The Parlotones, 12 contestants from South African Idols, Yoav, Zahara and Platform Jazz will entertain you and the family. 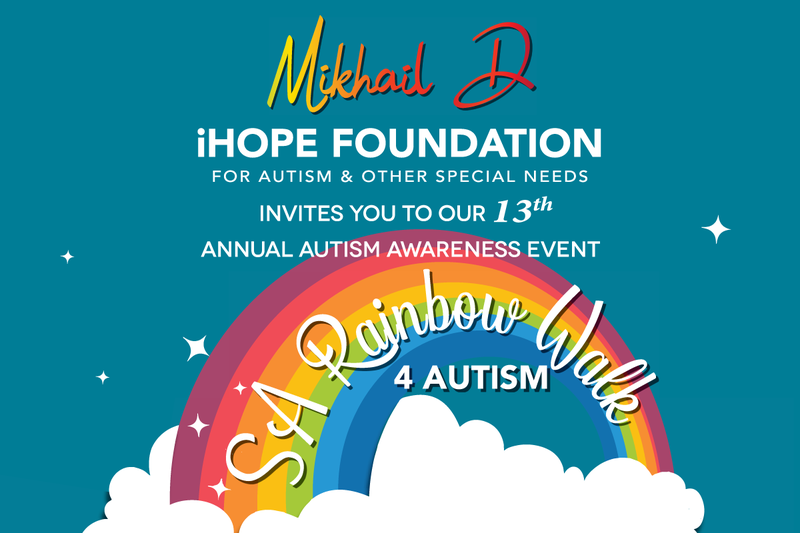 Tickets are R100 presale at Computicket, and children under 12 can get in for free.